I recently finished my Master-level thesis and am now a full fledged Computer Visualistics Engineer. I made a little video showing the result of my work. What you can see in the video is a photon mapping system running entirely on the GPU at about 25FPS. It can handle complex dynamic scenes with spotlights and sunlight (directional light). Diffuse and specular materials are implemented in the prototype, while transmissive materials are possible but not completely implemented yet. Except for features provided by Direct3D 11 and OptiX, everything is coded by me. 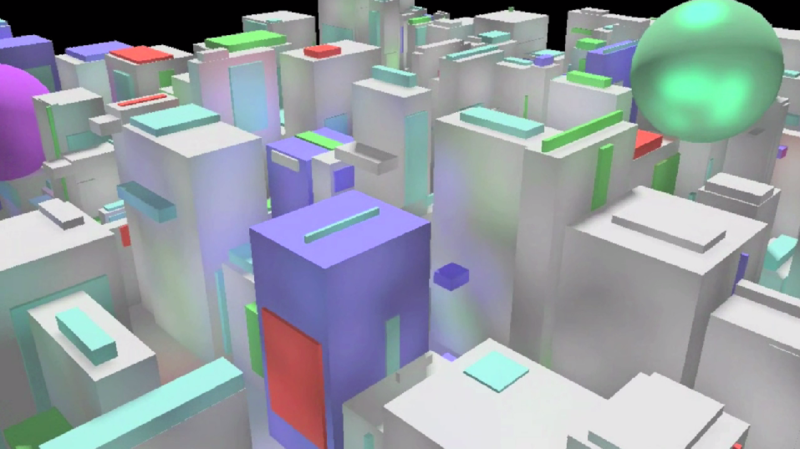 Real-Time Global Illumination for In- and Outdoor Scenes from John McLaughlin on Vimeo. You can also download and read my thesis as [PDF]. If you are interested in the source code just leave a comment or send me a message and I’ll get back to you.